Testosterone injections are used to very effectively counteract the steady drop in testosterone production that occurs as men age. Once you learn the proper way to administer your testosterone injections, you can expect many improvements to your physical health and emotional well-being, with little or no side effects. 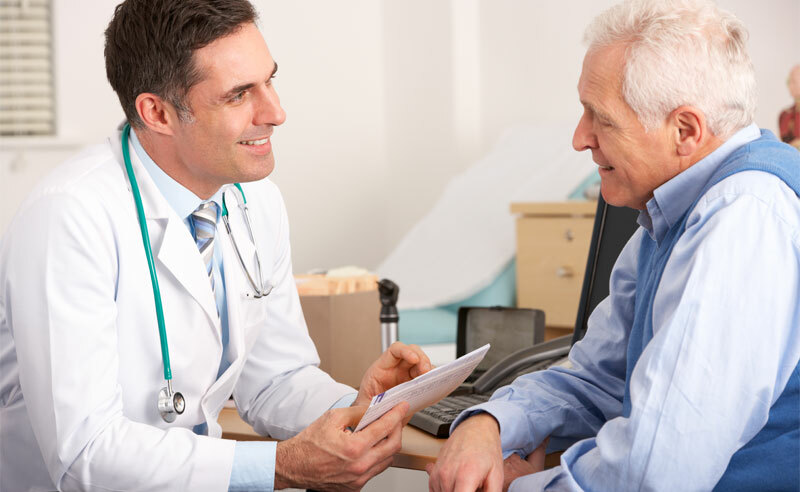 There are many ways to prescribe testosterone replacement therapy for men with low testosterone. 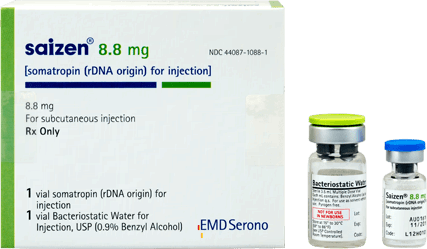 However, testosterone injections are generally believed to be the safest and most effective way to achieve the many benefits of testosterone therapy. When prescribed by a skilled and experienced doctor, there are many benefits of testosterone injections. Testosterone injections are generally believed to be the safest and most effective way to achieve the many benefits of testosterone therapy. 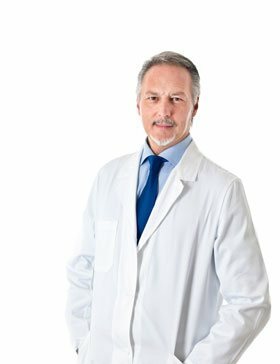 What Are the Benefits of Testosterone Injections for Men? 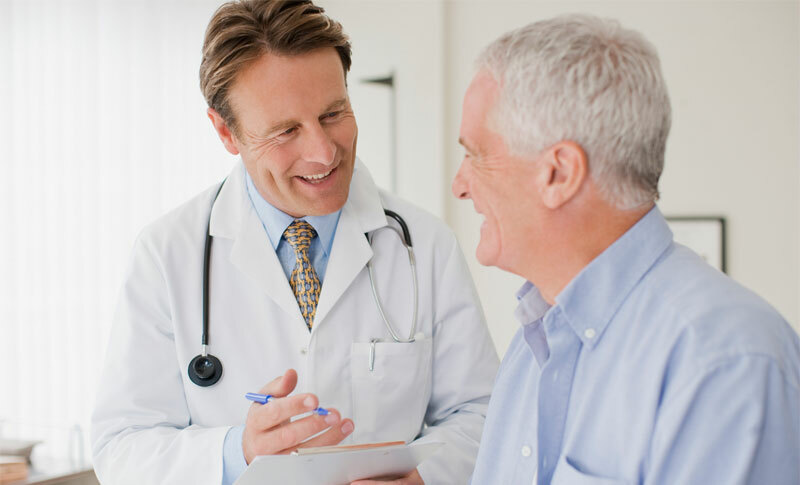 When we are talking about testosterone injections, we are usually referring to the use of testosterone replacement therapy to treat men with low testosterone. 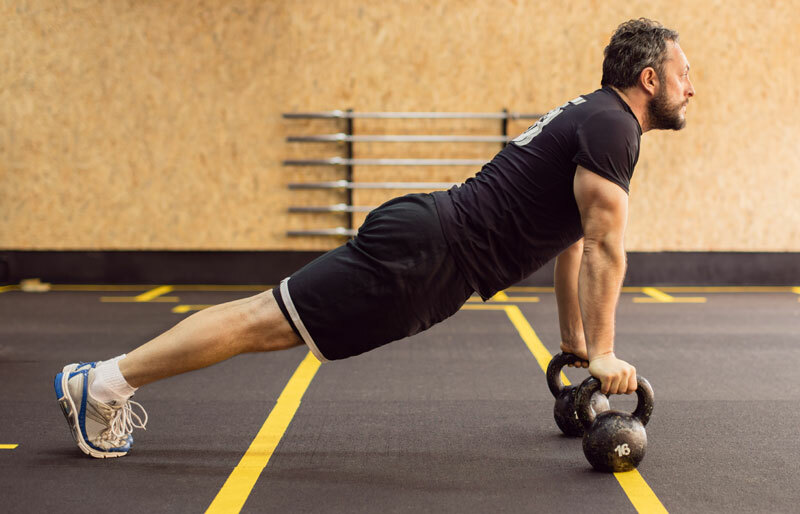 While it is true that testosterone therapy can help both men and women, it’s primarily used to help men between the ages of 35 and 65, who are exhibiting the symptoms of low testosterone. Low testosterone in men is known by a few names. It is sometimes referred to as “low testosterone,” “Low-T,” or the more technical term “andropause.” But, no matter what you call it, testosterone injections can be used to very effectively counteract the steady drop in testosterone production that occurs as men age. 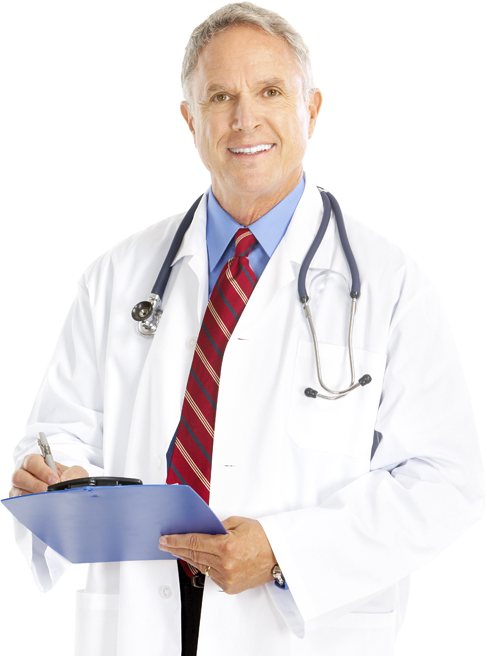 Testosterone replacement therapy can be prescribed in several different ways. However, our doctors have found that testosterone injections are the safest and most effective way to prescribe testosterone therapy. Once you learn the proper way to administer your testosterone injections, you can expect many improvements to your physical health and emotional well-being, with little or no side effects. 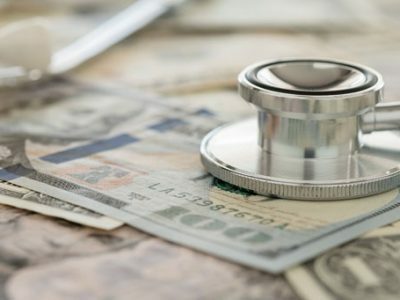 How Do I Maximize My Benefits of Testosterone Injections? 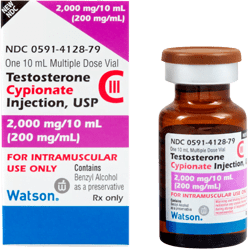 One of the keys to getting the most benefit from testosterone injections is to start as soon as possible, and to make sure you are taking the right dosage of testosterone. Trying to figure out on you own, if you need testosterone, and taking it without a doctor’s advice, is not only dangerous it is illegal. 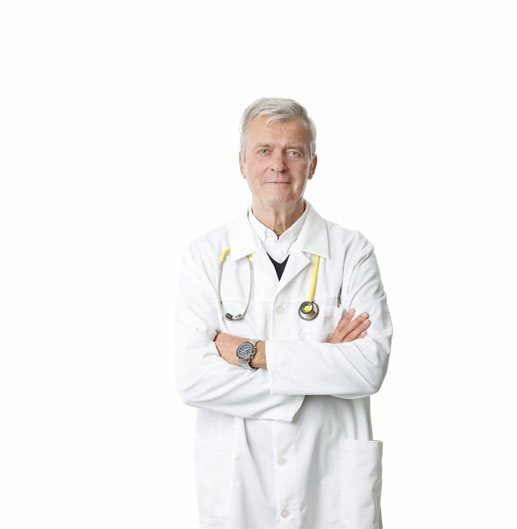 Only your doctor can tell you when you should start to take testosterone injections, and only he or she, can prescribe the proper dosage of testosterone that will help you achieve the maximum benefit based on your particular symptoms and medical history. 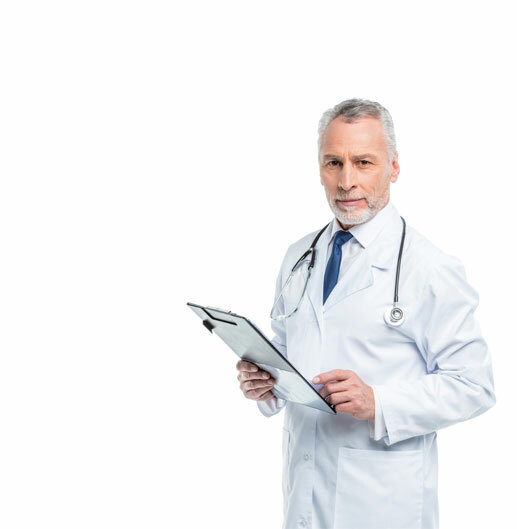 Again, only a properly trained and certified doctor who specializes in providing testosterone therapies for men, can evaluate your symptoms, and determine if now is the right time for you to start on testosterone injections. 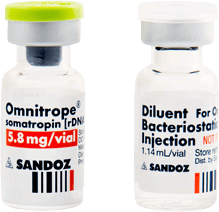 Testosterone injections are usually prescribed as testosterone cypionate or testosterone enanthate. These solutions are available in various name brand and/or custom formulations. After taking the proper testosterone lab tests, your doctor will determine the right dosage for you, and also advise you on how often you will have to take your particular prescription for testosterone injections. Testosterone injections are given as intramuscular injections (IM). 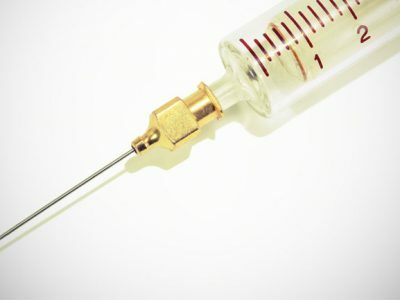 There is a proper technique to self-administer testosterone injections. You will be given very thorough instructions by your personal health advisor on when, how, and where to give your testosterone injections. 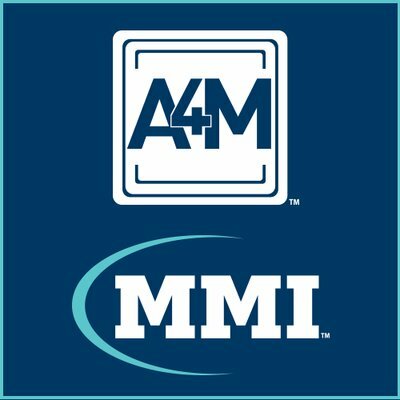 Once you have been taught the proper technique, you will find that giving yourself intramuscular injections of testosterone is relatively easy and pain free. 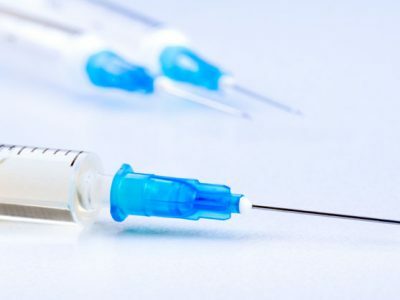 Are There Any Risks of Testosterone Injections? Now that you know the many benefits of testosterone injections, it is only natural that you should ask if there are any risks. Testosterone injections, when properly prescribed, are generally safe, and pose very little risk. 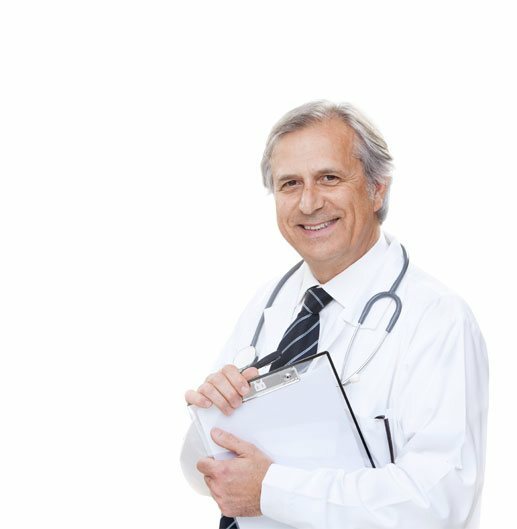 The key to minimizing any risk, and maximizing the benefits of testosterone replacement is to work with experienced doctors, and to carefully follow all of your doctor’s instructions as to how to take your injections. 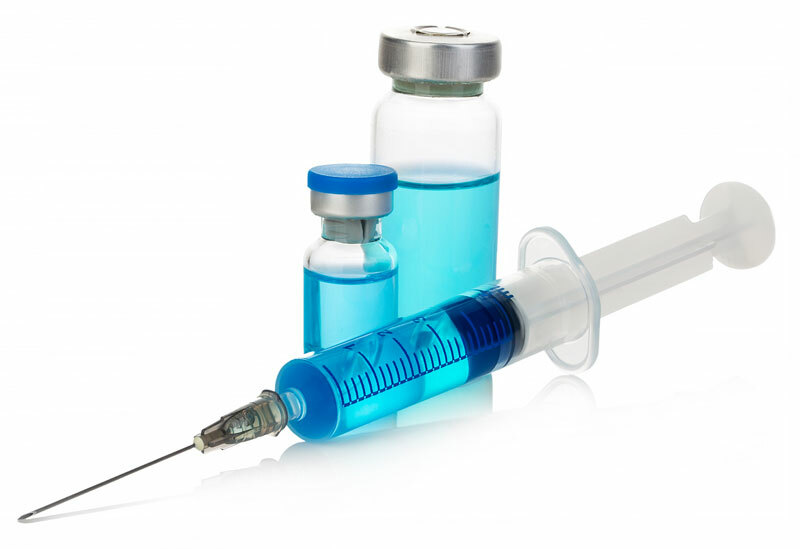 The most common risk of testosterone injections is pain or swelling at the injection site. 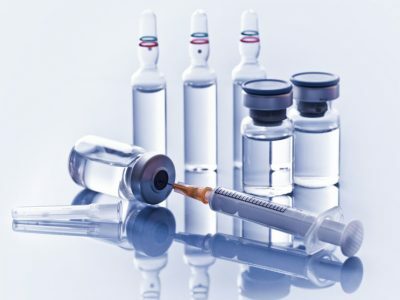 This is almost always because of improper technique, or an infection that is the result of failure to follow all instructions about sterility when administering your testosterone injections. As long as you follow all of your doctor’s or health councilor’s instructions on how to take you testosterone shots, your experience with testosterone therapy should be mostly a positive one. 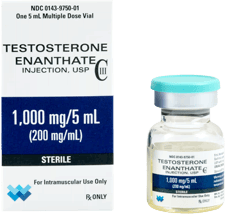 How Do I Start to Get the Benefits of Testosterone Injections? If you think you can benefit from testosterone injection therapy, the very first thing you need to do is make an appointment to have your testosterone levels checked. If you are experiencing any of the symptoms mentioned above, it could be low testosterone, or it could be something else. The only way to know for sure, is to have a testosterone blood test. 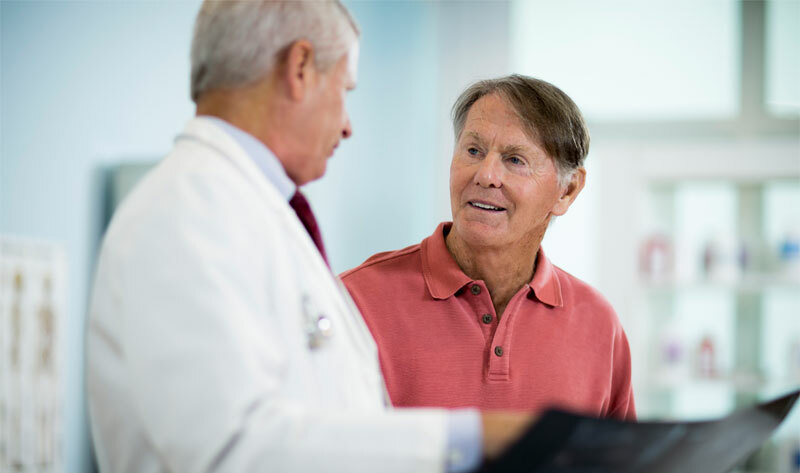 Once your testosterone levels are evaluated, you may be prescribed testosterone injections, or you may need other hormone replacement therapies such as growth hormone therapy. Men who have low testosterone, are often suffering from growth hormone deficiency as well. Testosterone and growth hormone are both critical to maintaining fitness and peak performance as you age. Many of our patients benefit from a combination of both testosterone injections, and growth hormone injections. This is why we take a very individualized approach to hormone replacement therapy (HRT). It is not unusual for two patients to come into our clinic, with the exact same symptoms, and yet require a completely different program of prescription hormone replacement. 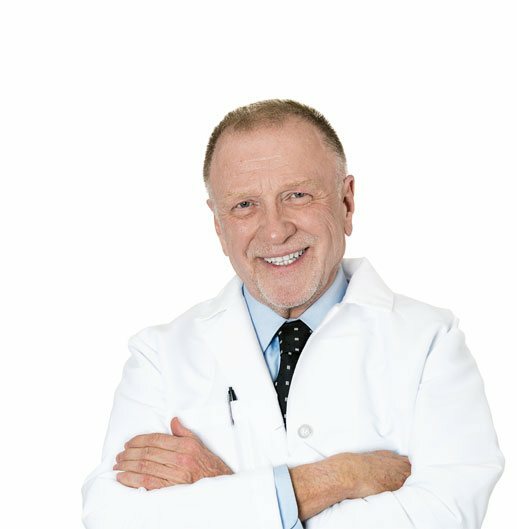 We pride ourselves on customizing each testosterone therapy program, and/or growth hormone therapy program to your unique needs and goals. 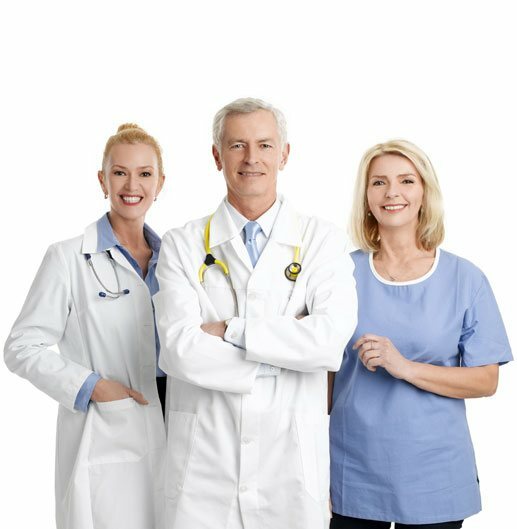 That is why we can guarantee that you will receive the maximum benefit from you testosterone injections, or any other HRT program prescribed to you. 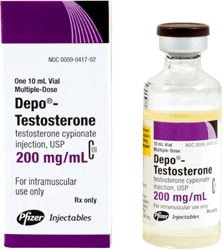 Only your doctor can tell you when you should start to take testosterone injections, and only he or she, can prescribe the proper dosage of testosterone that will help you achieve the maximum benefit based on your particular symptoms and medical history.